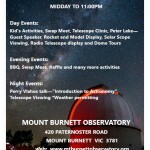 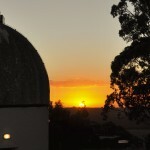 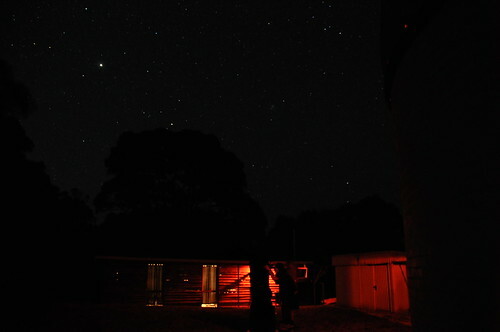 Just over a week ago it was the Mount Burnett Observatory’s second birthday, celebrating two years since being reopened as a community observatory. 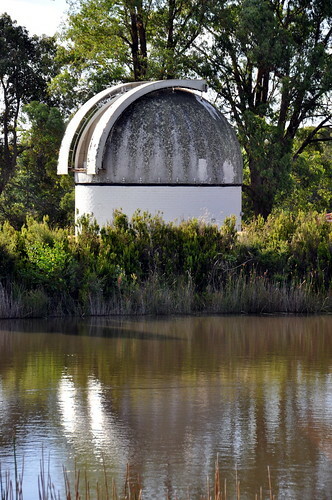 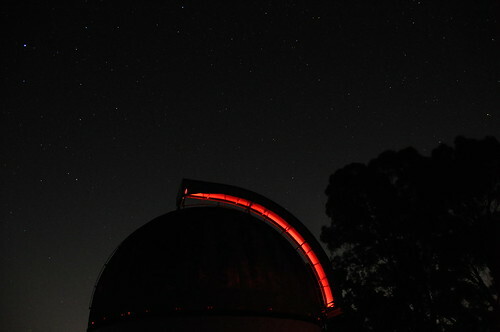 Originally it was built by Monash University and used as a research and teaching observatory until becoming surplus to requirements. 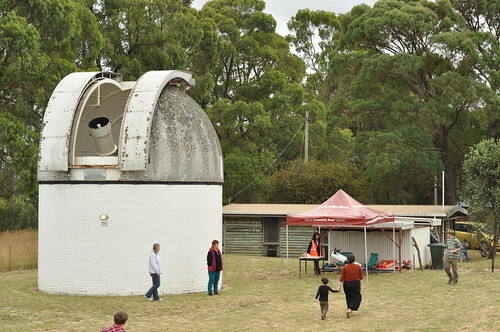 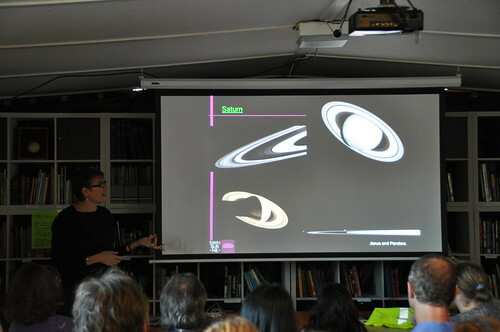 A group of people made a community association to take up the lease after the Astronomical Society of Victoria passed it over and now it’s the third largest astronomical society in Victoria! 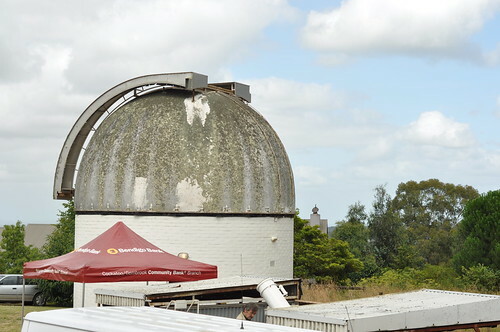 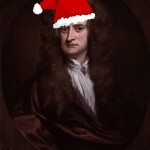 It was a very successful day with well over 100 non-members visiting the observatory during the day, plus of course many members. 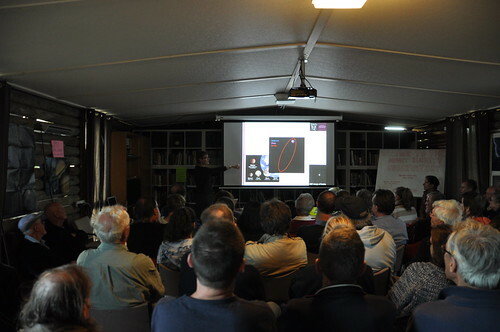 It was certainly a packed club house for the talk that night! 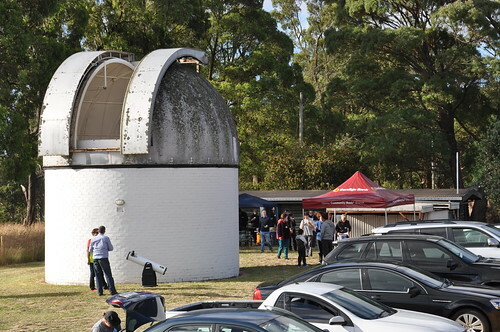 I donated two bottles of sparkling wine for a door prize, one of which was one by a member (and volunteer for the day) and one was one by a visitor. 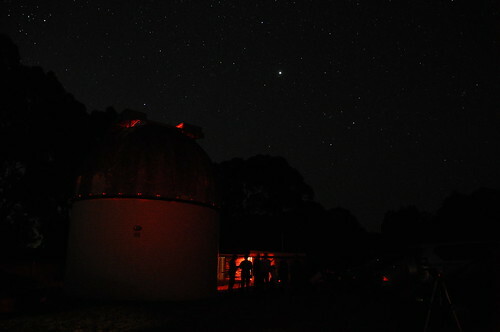 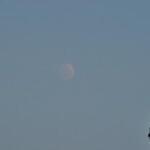 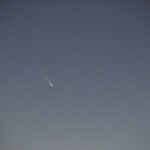 The only disappointment of the day was that we had cloud that night, so there wasn’t really much to see in the sky. 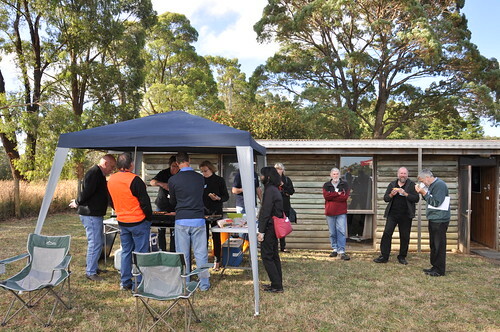 It was very good to see that the following Friday we had over 30 people attend the regular Friday night members night and probably about half were new faces.